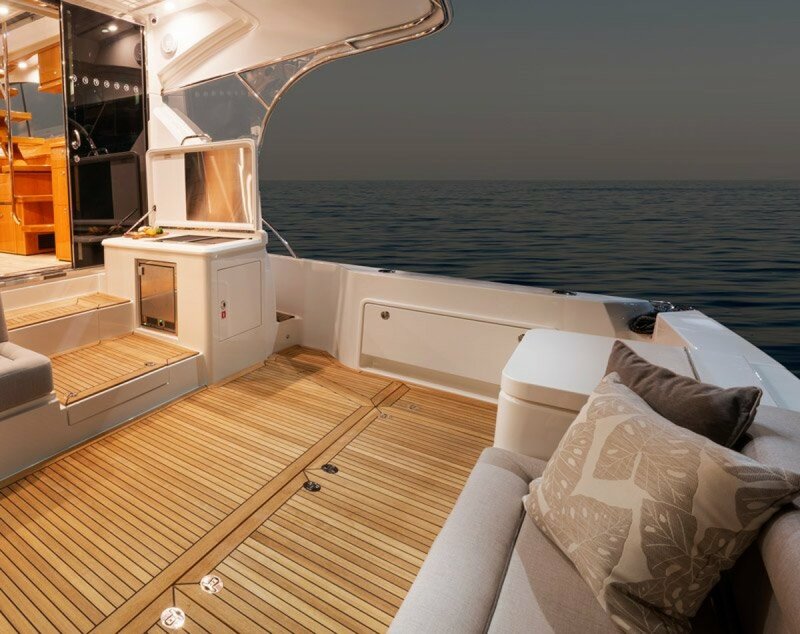 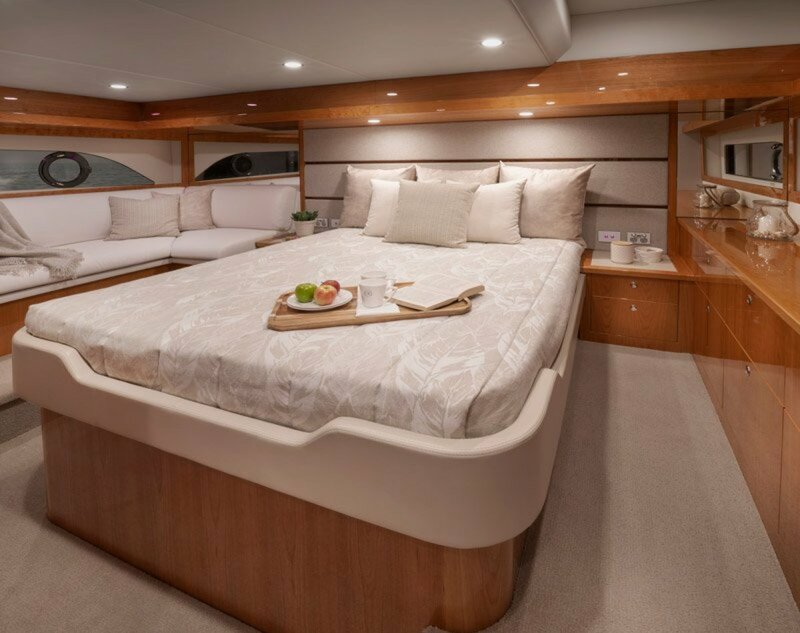 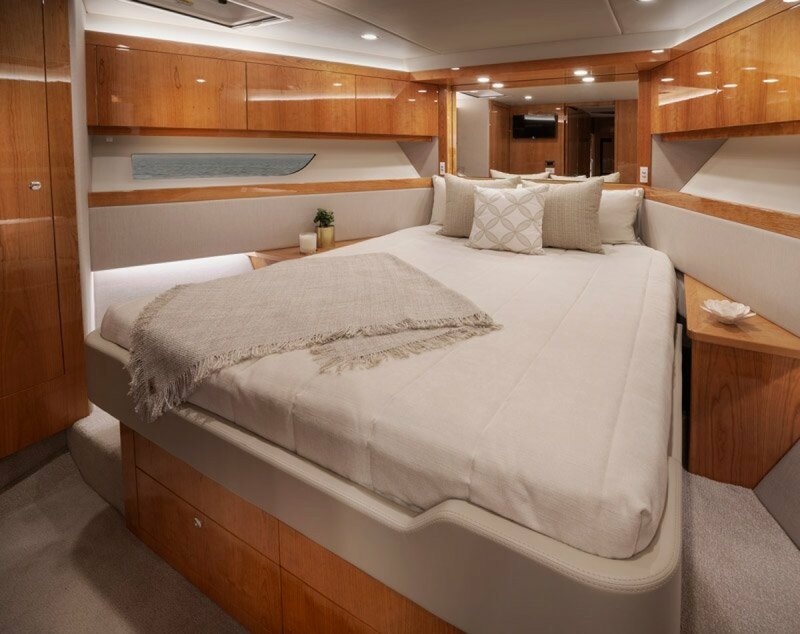 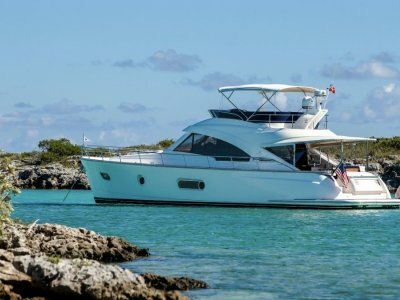 When our highly talented team of designers and engineers first set out to create a completely new Riviera - one befitting membership of our exclusive Flybridge collection - they immediately turned to our loyal legion of blue-water cruising aficionados. 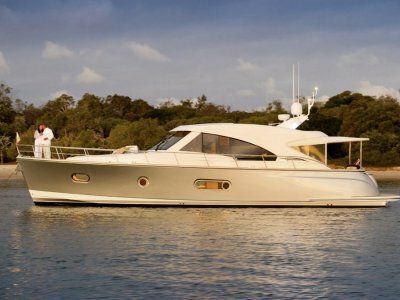 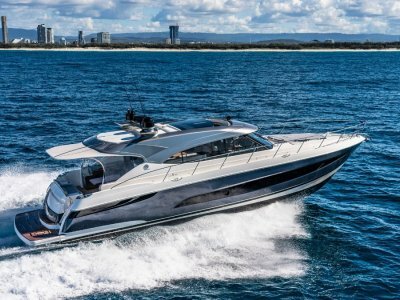 After all, who better to help steer Australia's most-awarded builder of luxury motor yachts into exciting new waters than highly experienced members of our global family of Riviera yacht owners? 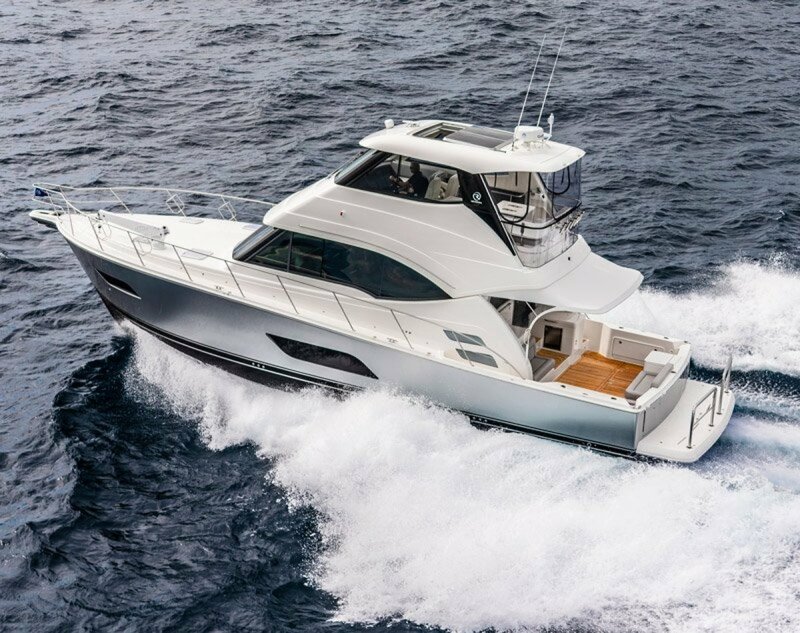 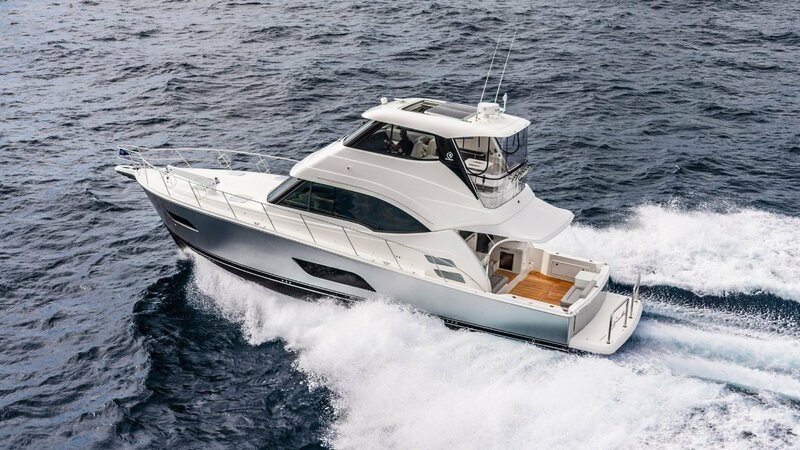 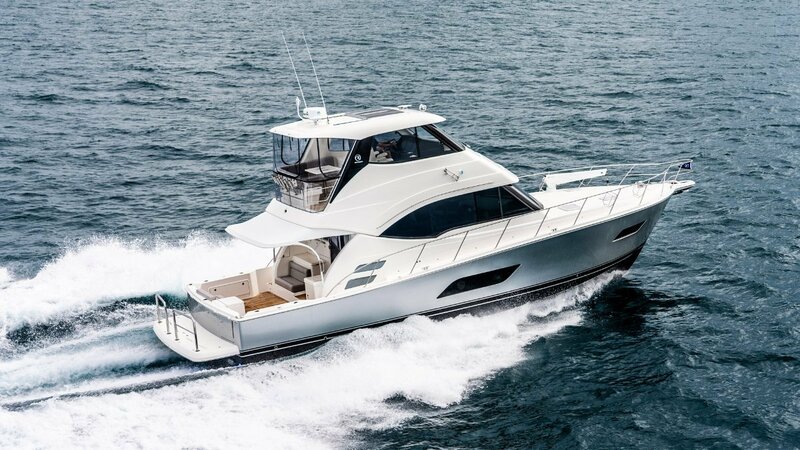 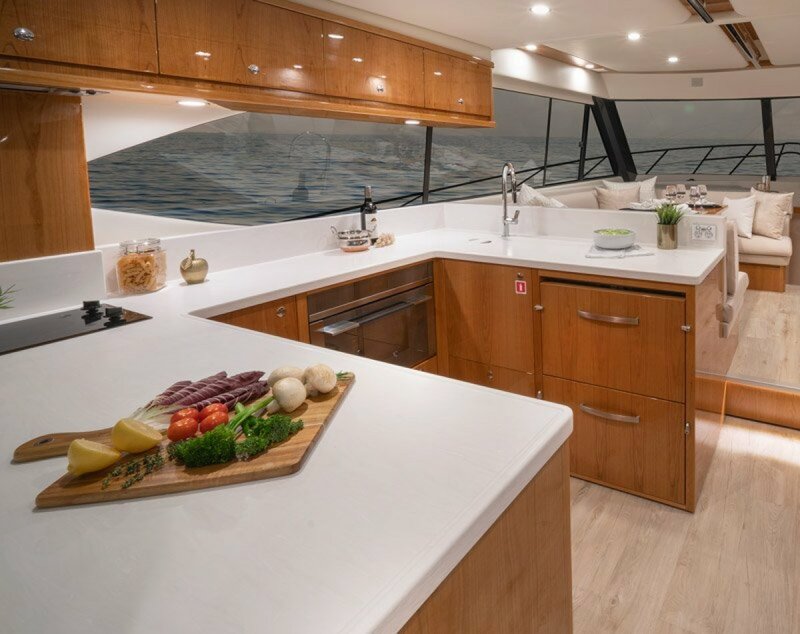 Now, after this comprehensive consultation process, we present to you the supremely seaworthy, technologically advanced and absolutely luxurious Riviera 52 Enclosed Flybridge. 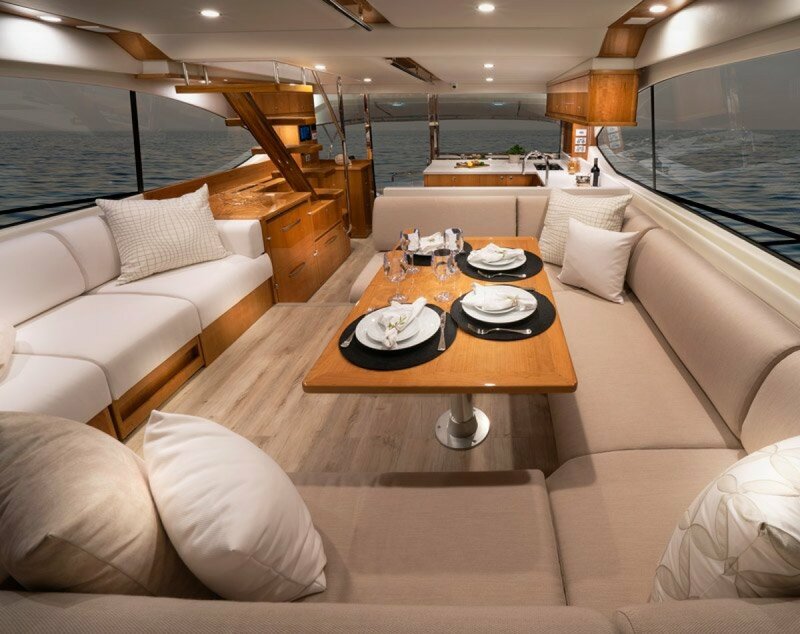 This new addition to our classic flybridge collection certainly does stand as testament to a growing worldwide affection for Riviera's hallmark passion for excellence - she more accurately reflects the international standards nomenclature, and enhances Riviera's competitiveness on the world stage. 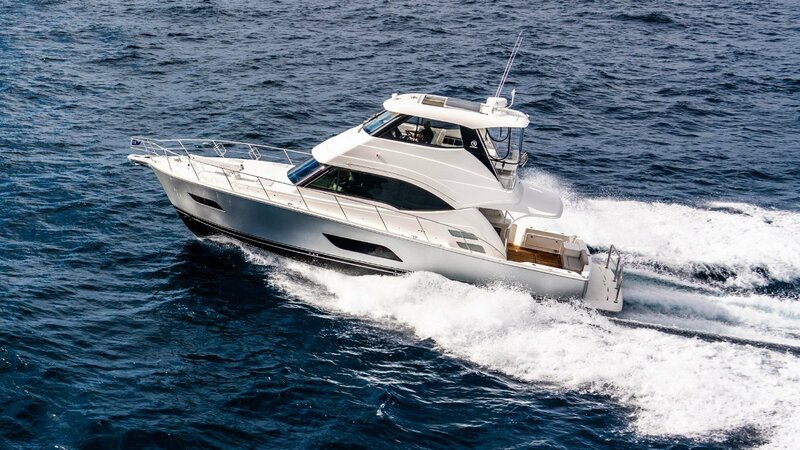 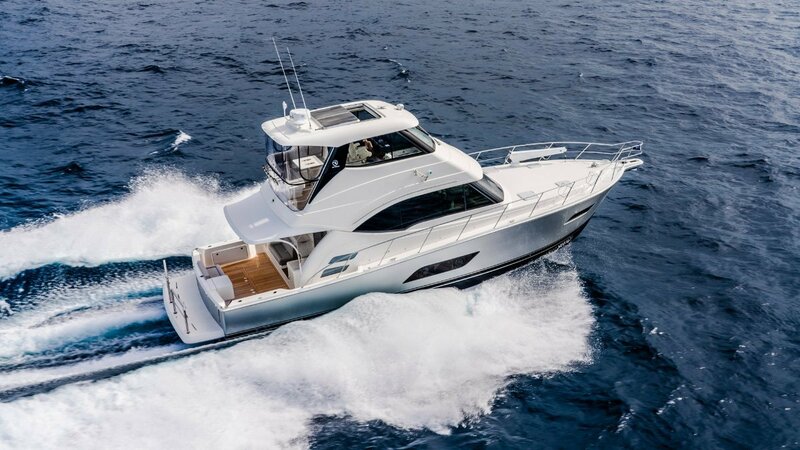 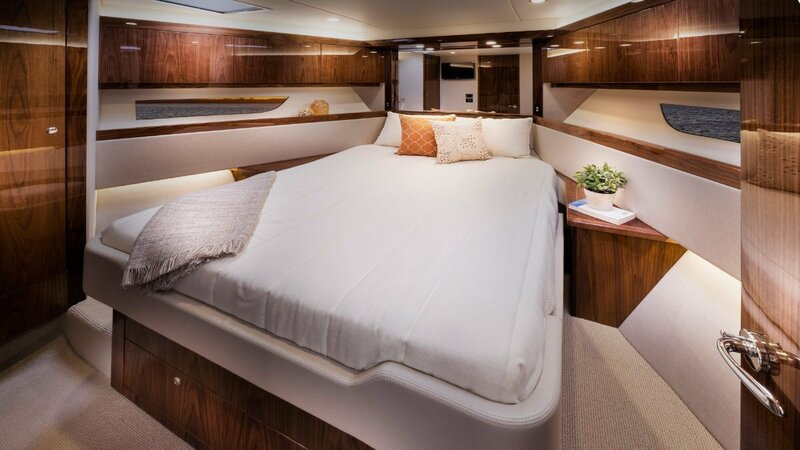 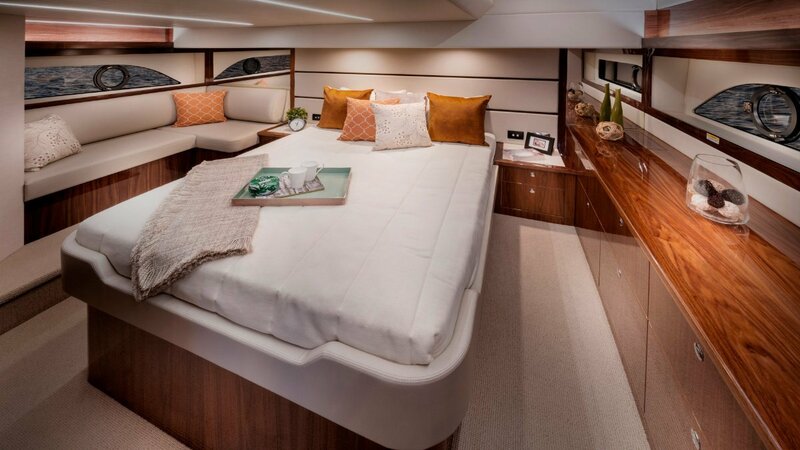 And while she retains the distinct indoor/outdoor characteristics for which Riviera is internationally renowned, the new 52 Enclosed Flybridge is much more than mere model refinement - in fact we've seized the opportunity to incorporate a wide range of standard inclusions that, in the past, might have been considered optional upgrades. 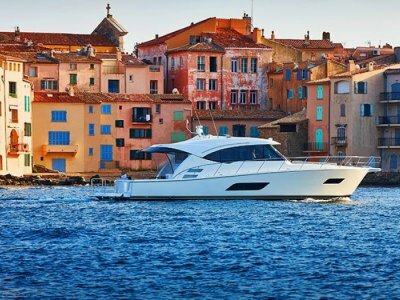 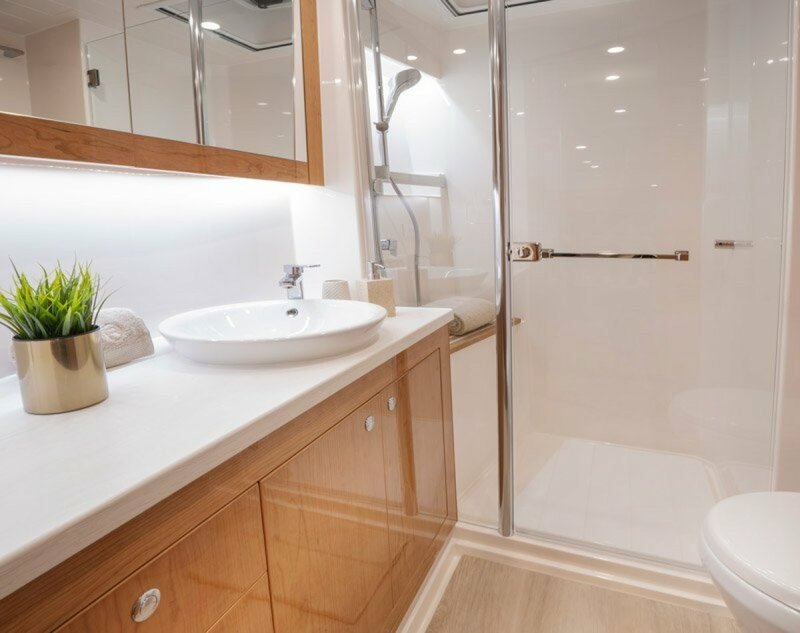 Of course, this thoughtful consideration is a key part of our ethos of doing all we can to help our valued owners achieve... 'the ultimate boating experience'. 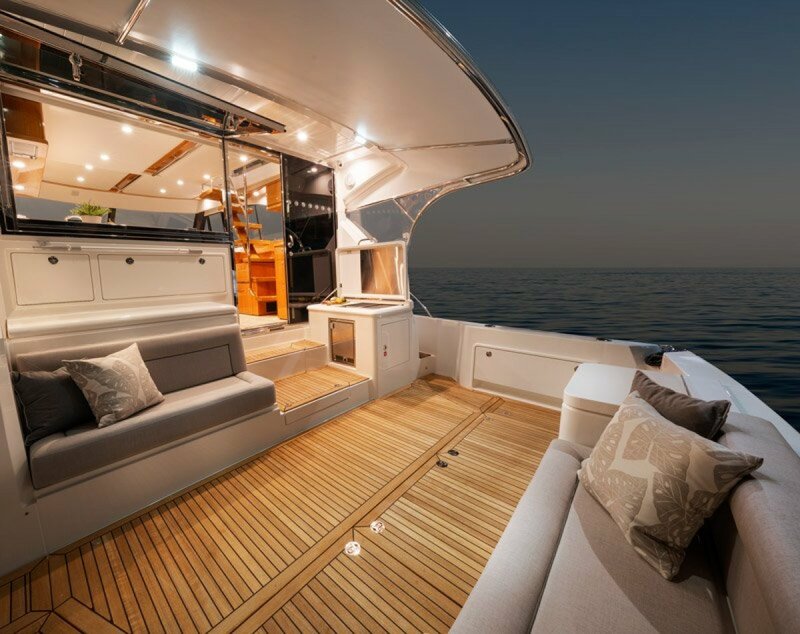 Riviera has, over the past 37 years, launched over 5200 luxury yachts that today cruise the seas, oceans, lakes and rivers of the world.